“A mock-up image was mistakenly posted to the Sony Mobile Google+ page. The image has since been removed and we apologize for any confusion this may have caused. 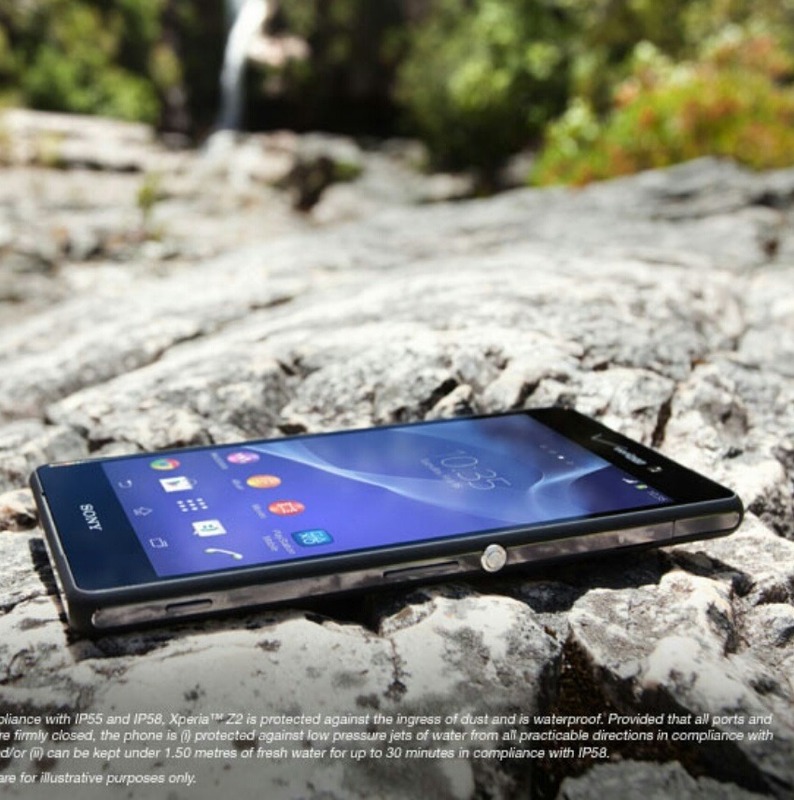 For our U.S. customers eager to find out more information about the availability of Xperia Z2, we are excited to share that the device will be coming to the U.S.